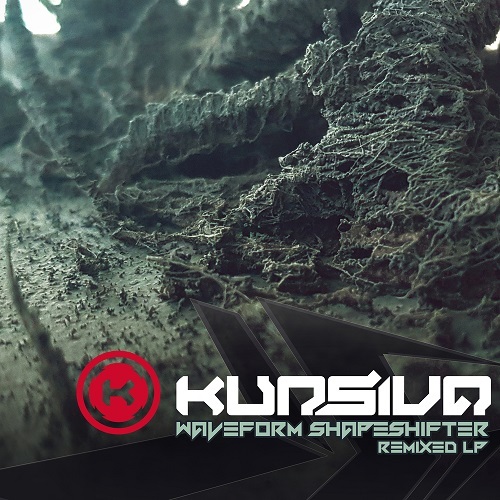 The original ‘Waveform Shapeshifter’ LP debuted by Kursiva on KinetiK Records ensured the producer stood out amongst a throng of releases showcased throughout 2017. Born in Lucena, Southern Spain, he’s used his position within the European circuit to not only draw influence from the other budding producers who’ve been crafting the current underground, but also to present his music throughout its pivotal club scene. These are places which control the market and Kursiva’s cuts have been a centre point for its moodier corners. Following the release of ‘Waveform Shapeshifter’, Kursiva caught the attention of Red Light Records, the extension of Cause4Concern’s formidable counterpart Optiv. As a result, Kursiva is about to unleash a ten-track remix package which breathes next life into an album which already set a career benchmark for the producer. From the Redpill remix of Kursiva and Impak’s collaboration ‘Transpose’, right through to Maniatics’ hectic revision of ‘Temple Meads’, the standard of artists given a platform through this colossal second edition proves the impact of Red Light records, throughout both the veterans of drum & bass and their contemporaries. Whether it’s the chaotic switches and old-school breaks of Akov’s take on ‘Spaceship Commander’ or the tech-layered, clicking undertows of Flip Motovunki’s revamp of ‘Preditah’, the remixed album highlights what the darker depths of music has to offer. Next up., Maztek twists the already growling vocals of Kryptomedic and Kursiva on ‘Waveform Shapeshifter’, whilst Vici’s ‘Hydra’ pulls you through roughly on top of a heavily distorted bassline. 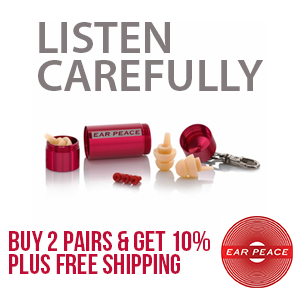 Save the Rave moulds ‘Press 2 Play’ against the moniker of his relentless drum patches and Juno’s weighty reese bass tears through his version of ‘Speedline’. The slamming, driving motion of The Clamps across Kursiva’s Hoodlum offers another dimension to the track and Synth Ethics more-winding approach to ‘Shattered’ gives the record a relentless re-routing filled with switches. Each remix featured adds yet more insights into Red Light, its history and the artists like Kursiva who push this antiquity throughout the present climate of drum & bass. Alongside such an impenetrable roster of artists, showcased throughout the album, Red Light remain at the pinnacle of the genre’s recesses. Drumsound & Bassline Smith – Freestyle Mambo / Rasta Blasta VIP’s – V Recordings.